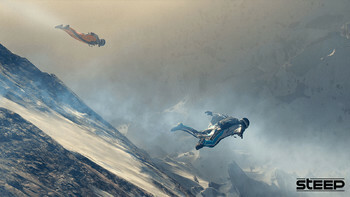 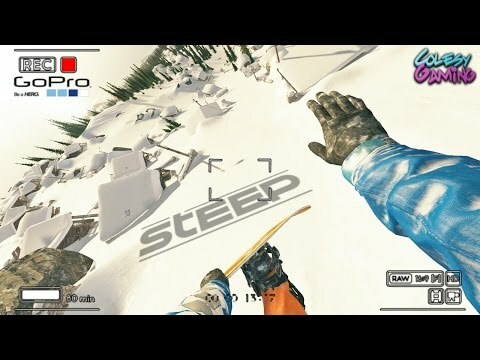 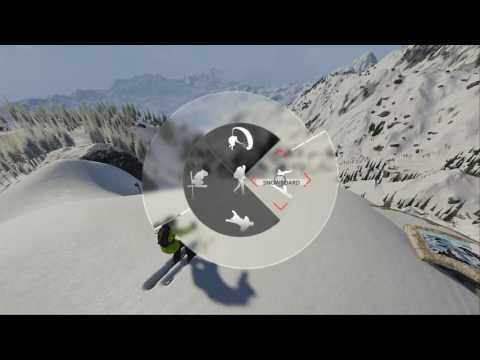 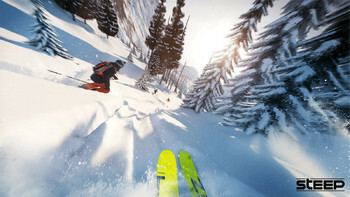 Buy STEEP as a Uplay (Ubisoft Connect). 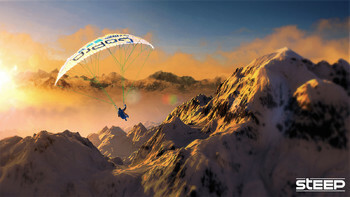 RIDE YOUR WAY: Conquer the world's most epic mountains on skis, wingsuits, snowboards, and paragliders. 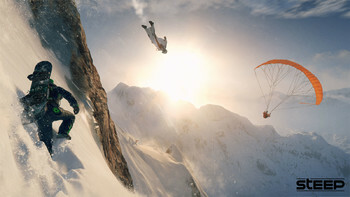 LIVE UNFORGETTABLE MOMENTS WITH OTHERS: Ride solo or drop in next to other players to share thrilling, adrenaline-fueled rides. THE MOUNTAIN IS YOURS TO EXPLORE: Create your own path through a massive open-world, and share your best custom lines with friends. 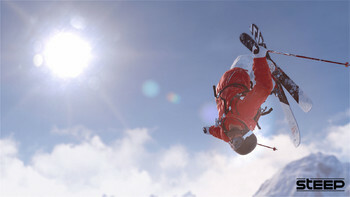 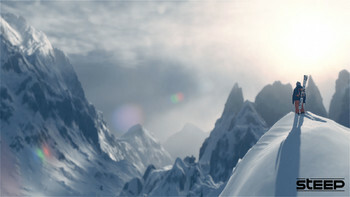 PUT YOUR SKILLS TO THE TEST: Prove that you're king of the mountain in unique and spectacular challenges. SHARE EVERYTHING: Capture your most insane stunts and share via social media. 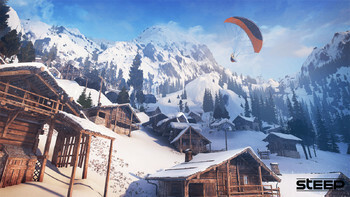 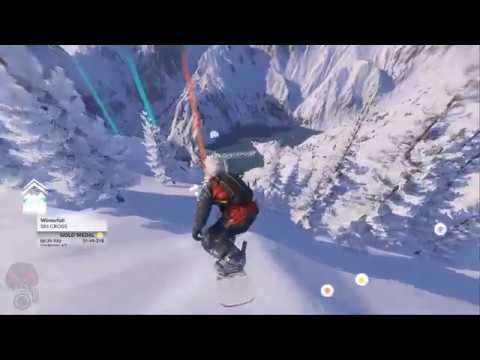 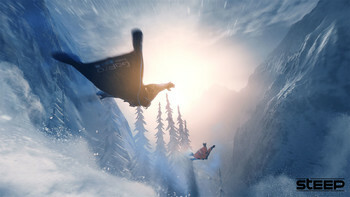 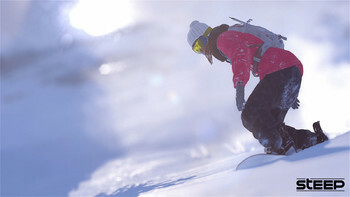 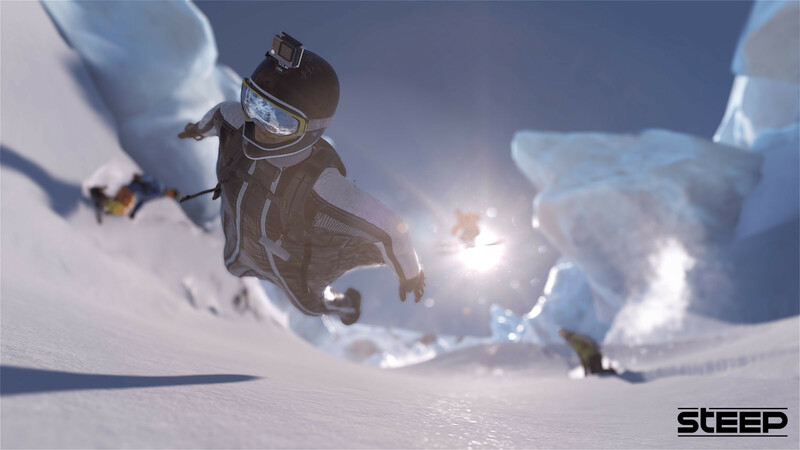 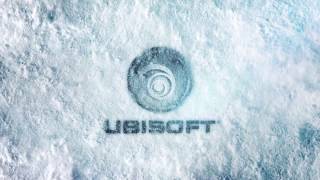 "You won’t have to look hard to find what this game has to offer, from its extreme situations to its more subtle pleasures"
"Ubisoft's wayward winter sports game is at its best in moments of solitude and exploration." 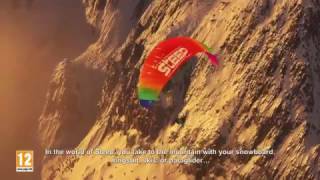 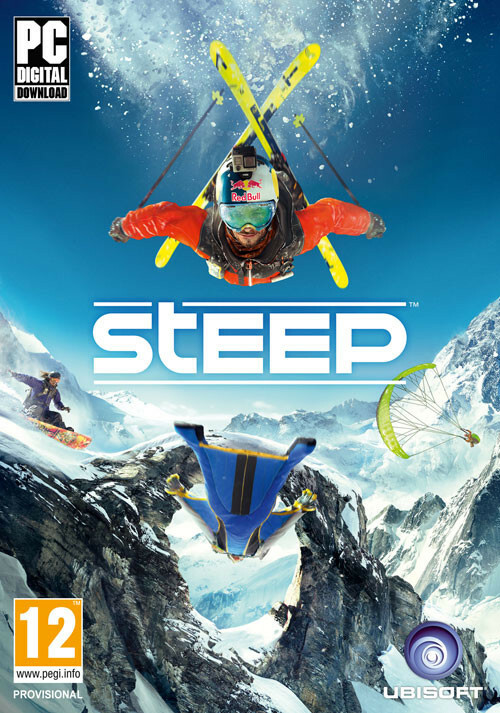 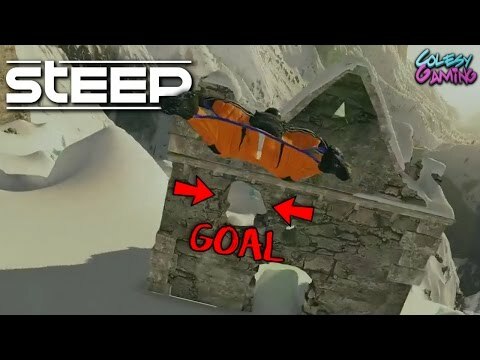 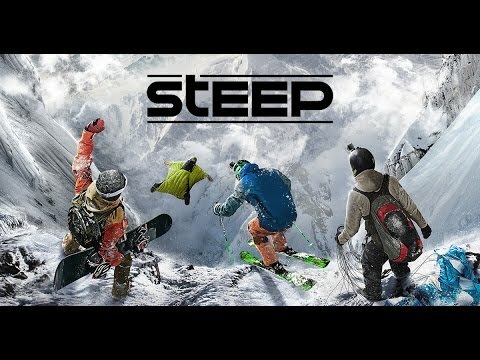 "I enjoyed just about every minute I spent playing Steep. 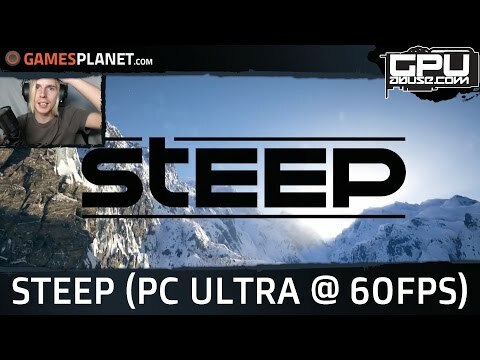 Grandiose, attractive environments serving as the backdrop to varied, intense challenges are enough on their own to make this..."
Limitless - Leader Of Haze Pubstomping [STEEP] THIS GAME IS BEAUTIFUL!